Did you know more than 26% of websites on the internet are WordPress and it has a market share of 59%? And we’re not surprised. WordPress provides plenty of advantages over other CMS including SEO advantages, so we put together the top 15 WordPress SEO plugins which will help improve different aspects of SEO for your website and increase overall visibility in the search engines. The optimization process is extremely important for every website because search engines like Google can bring you a lot of traffic and WordPress is considered one of the best SEO friendly content management systems providing plenty of benefits for small businesses. 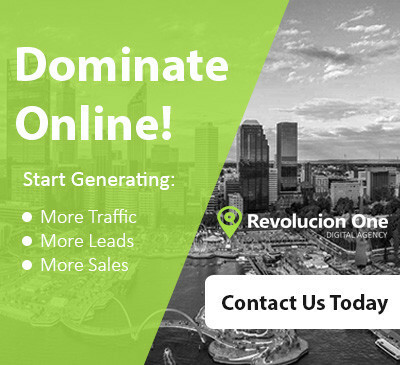 With the combination of an SEO friendly WordPress theme and the right plugins to boost your SEO, then your website is in a great position to attract organic traffic. 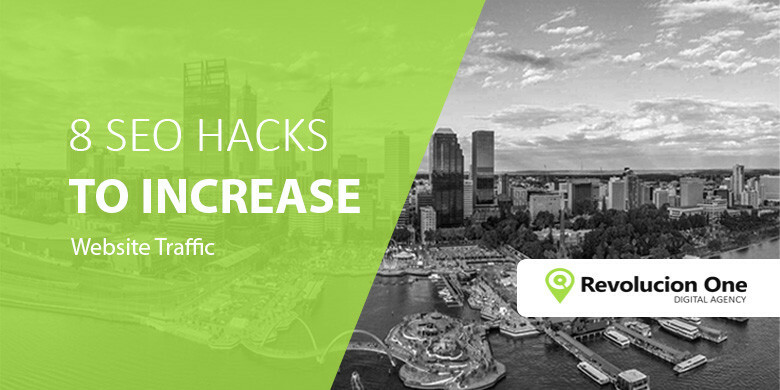 If your site is on WordPress then you’re in luck, because below we have compiled a list of some amazing WordPress SEO plugins which you can use to help generate more organic traffic from search engines like Google. 3. Premium SEO Pack – High-quality, comprehensive SEO plugin to optimize your site. 4. SEO Squirrly – For the NON-SEO experts. Get excellent SEO with better content, ranking and analytics. 5. Simple Sitemap – Improve your SEO ranking by automatically generating an HTML sitemap. 6. WP SEO HTML Sitemap – Creates a Google Friendly HTML Sitemap. 7. 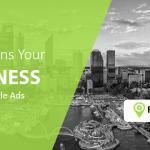 WP Smush – Resize, optimize and compress all of your images on your website for free. 8. EWWW Image Optimizer – This plugin will increase your page speeds by way of image optimization. 9. W3 Total Cache – Advance caching plugin to improve SEO by increasing website performance. 10. WP Fastest Cache – Simple but powerful Cache plugin to improve website speed dramatically. 11. WP Rocket – A paid cache plugin that will make WordPress load fast in a few clicks. 12. AMP For WP – Automatically adds Google Accelerated Mobile Pages functionality to your site. 13. Rankie– Rank checker plugin that will help you track WordPress rankings on Google. 15. Velvet URLS – Great plugin to fix old URLs and links in your content. These are some powerful WordPress SEO plugins that will enable you to improve your search engine rankings but it’s important you understand how each of them works. We recommended not to install every plugin that is listed above just choose the one that fits your needs from each categorized section. We also recommended utilizing third-party SEO tools to really maximize your SEO efforts. 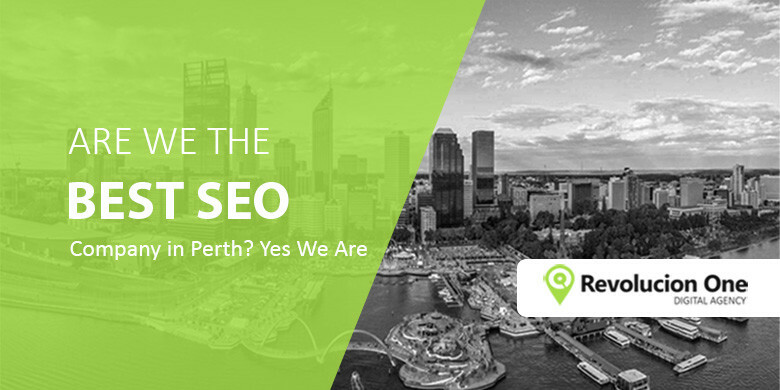 If you’re struggling with your SEO and don’t have the technical know-how, we provide results-driven SEO Perth services for businesses and industry professional helping them generate more leads and sales.